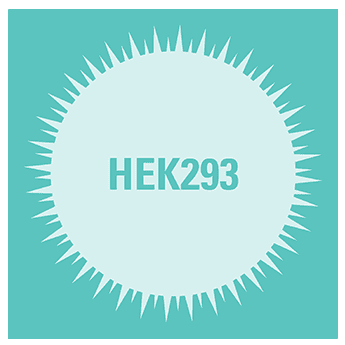 Accelerate your exosome studies with these ready-to-use purified exosomes from HEK293 cells. Like all of our purified exosomes, exosomes isolated from HEK293 cells are carefully manufactured in SBI’s Palo Alto facilities. Starting with cells grown in Exo-FBS (our exosome-depleted FBS) to maximize purity, exosomes are isolated using ExoQuick-TC® and then quality checked by Western blot for the presence of CD63, and NanoSight for particle size and intactness. Provided in amounts > 1 x 106 exosomes (or 50 µg protein equivalent), all of our preps deliver functional exosomes.